A native of northern California, Abigail Seeterlin (née Rowland) discovered her love of music at a young age. She has been singing and playing piano for as long as she can remember, and during middle school and high school she was accepted into numerous regional, state, and national honor choirs. 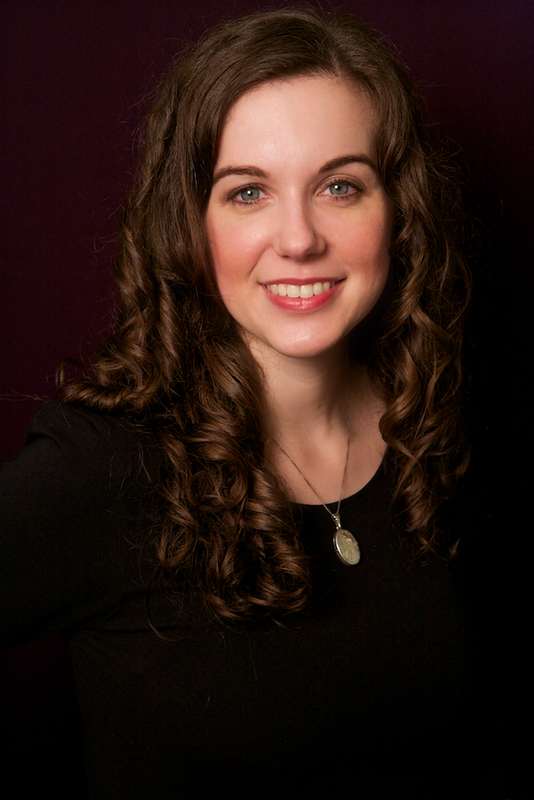 Abigail earned her Bachelor of Music in Vocal Performance from the San Francisco Conservatory of Music in 2005, and began teaching privately soon after. In 2015 she completed a Master of Music in Vocal Pedagogy at Holy Names University in Oakland, CA. She has performed lead roles in operas and musicals with several wonderful community theater companies in Mendocino and Sonoma Counties, including Mendocino Chamber Opera, Gloriana Musical Theater, and Healdsburg’s Raven Players. Abigail is also frequently sings opera and choir vocals with the San Francisco orchestral indie rock band, The Family Crest, in live performances as well as recordings. She has also performed as a soloist with Ukiah Symphony Orchestra and Philharmonia Healdsburg. Mrs. Seeterlin currently teaches private and group lessons in the San Francisco Bay Area. Her students love her warm personality and her enthusiastic, patient style of teaching.